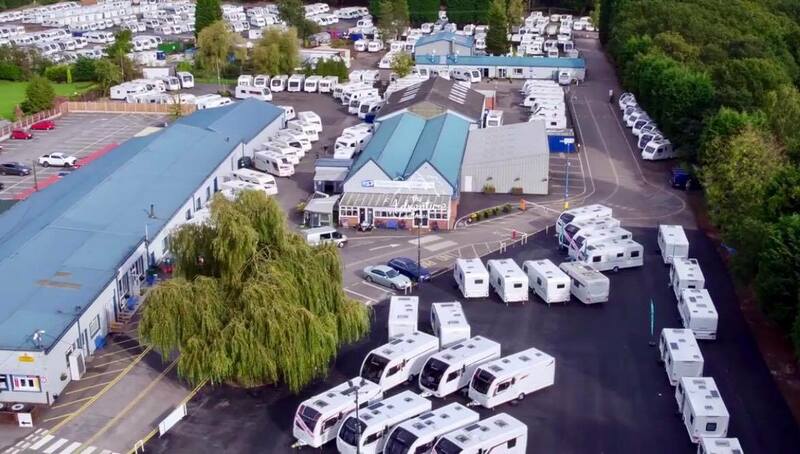 Yorkshire Caravans are set to host their annual Spring Show at their Bawtry location. With exclusive offers and a host of product demonstrations from industry professionals, this a weekend not to be missed for budding caravan enthusiasts. If you are looking to become one of the 555,000 people that currently own a touring caravan, or you are looking to replace or upgrade your existing one, a trip to the Yorkshire Caravans of Bawtry Annual Spring Show is a must with a host of ‘not to be missed’ exclusive offers and an experienced team on hand to ensure they deliver an unrivalled customer experience. Yorkshire Caravans of Bawtry, based on the outskirts of Doncaster, the oldest and largest independent retailer of caravans, awnings and leisure accessories in the UK, will host their 8th annual show between Saturday 9th and Sunday 17th March 2019 showcasing all the latest models from leading manufacturers Swift, Bailey and Coachman plus showcasing a huge display of pre-owned caravans on their 34-acre site. There will be a host of product demonstrations from industry leading professionals and a number of ‘show only’ offers which will include savings and deals across the full range of new and pre-owned caravans, free service plans on all 2019 Swift Exclusives, free bedding pack with all Bailey Phoenix models, complementary Paintseal on all Swift branded caravans (excluding Exclusives) and free towing covers on all our pre-owned range. 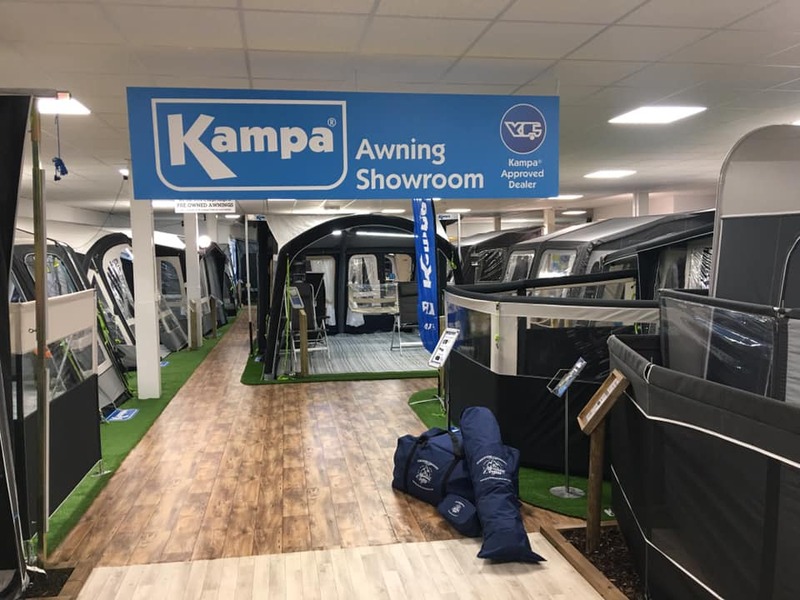 It will also be an opportunity for customers to visit their large, indoor 2019 Awning showroom which showcases the latest awnings and accessories from Kampa, Dorema and Isabella. And, with its price match promise, it’s a great time to make an investment in this valuable accessory. Customers can also collect points and earn 5% discount on all purchases in the outdoor leisure shop when they sign up to their NEW Reward Card. In addition their award winning onsite restaurant, The Classic and Contemporary Cake Co, will be serving its delicious all day menu every day of the show and has free parking and free wi-fi and baby changing facilities.